Your home for Guided Float Fishing Trips on the Deerfield River in Western Massachusetts. The Deerfield River is a fishermans paradise. Not only is it teeming with Brook, Brown, and Rainbow Trout, but is a beautiful river rich in history, scenery and wildlife alike. A diverse variety of features make the Deerfield River the total package for fisherman. Located on the scenic Mohawk Trail, the Deerfield holds miles of superb trout water. The more you see, the more "trouty" it looks. Every pool, every run, every riffle... you want to fish it all! But how could you? It would take a hundred fisherman in waders a hundred years to scrape the surface of this thriving trout fishery. Give the gift of memories on the water with Pheasant Tail Tour gift certificates! 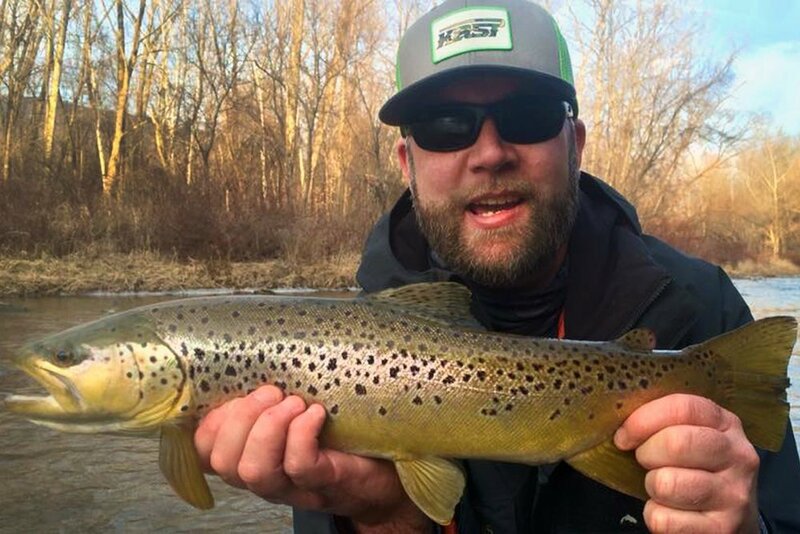 Pheasant Tail Tours fishing guide Brian Lynch with a nice Deerfield River brown trout. Cover miles of river in one day on a western style float fishing trip customized to suit you without worrying about dangerous or restricted shore access. Cast after cast. Fresh, unfished, unspooked water. Whether you are just getting started or a seasoned "trout bum," come cast away with us at Pheasant Tail Tours. 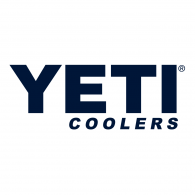 I've been a professional guide and lifelong Deerfield River fisherman and have a custom float fishing boat that is perfect for fishing the entirety of the Deerfield River system. A typical full day float trip lasts eight to ten hours. Includes breakfast, lunch, and lots of fishing. A typical half day float trip last 4 to 5 hours. Beginning in the morning extending to early afternoon. Or we begin mid-day and we will wrap it up around dark. The Deerfield River flows from the mountains of Vermont across the Massachusetts/Vermont border. Through tight bubbling rapids into long, deep, shady pools. Then back into rapids again. Ever decending for miles until its inevitable union with the Connecticut River. Brook Trout, Brown Trout and Rainbow Trout are our focus, and are plentiful throughout the river. We also see some Smallmouth Bass, Walleye, Pike and Carp in the lower river. As well as an occasional spawning Shad or Striped Bass in the early summer. Average trout range in length from 10 to 16 inches. Fish from 16 to 24 inches are not uncommon. More elusive are fish measuring from 24 to 30 inches, weighing over five pounds. They do exist and must eat! Guided Float Fishing Trips on the Deerfield River in Western Massachusetts.